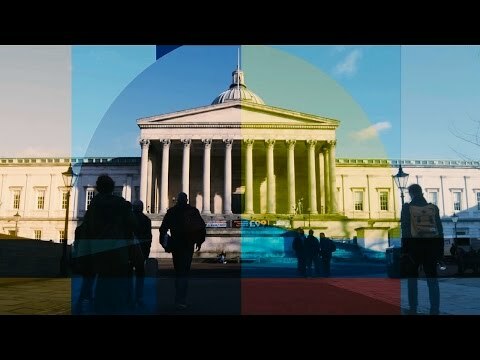 UCL is one of the world’s top multidisciplinary universities, with an international reputation for the quality of its research and teaching. A world-leader in research, with outstanding results in the latest Research Excellence Framework (REF) 2014, UCL is home to centres of teaching excellence in subjects from medicine to languages, law to engineering, and history to astrophysics. Interdisciplinary study is encouraged and a belief that all areas of study can inform and enrich each other is woven into our programmes. We have had 29 Nobel laureates so far, with at least one every decade since the establishment of the prizes in 1901. A central London location gives students access not only to world-renowned culture and nightlife, but also to academic resources. UCL is close to, and has teaching and research links with, countless hospitals, museums, galleries, libraries and professional bodies. International students make up nearly half our student population and come from over 150 countries, giving UCL its cosmopolitan atmosphere. We work hard to embed a global perspective in our teaching and there are many opportunities to study abroad for a term or a year—around a quarter of students spend some time in another country as part of their programme. A number of resources to help you with your studies including libraries, museums and UCL's Centre for Languages & International Education (CLIE). Relax on campus in your free time by visiting the Bloomsbury Theatre, going to a gig at the Students' Union, or learning something new at one of UCL's museums. UCL is a secular institution and has a contemplation room on-site for private meditation and prayer. A two-week summer programme aimed at broadening students' experiences for life after graduation. 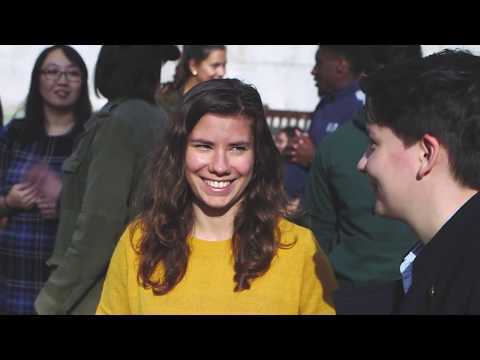 Students' Union UCL runs over 200 clubs and societies giving students the opportunity to participate in sports activities, attend events or volunteer through the Volunteering Service. UCL students can help at UCL events, giving tours and presentations, by becoming a Student Ambassador. N.B. Please have your application ID number ready - this appears on all correspondence or in the applicant portal. 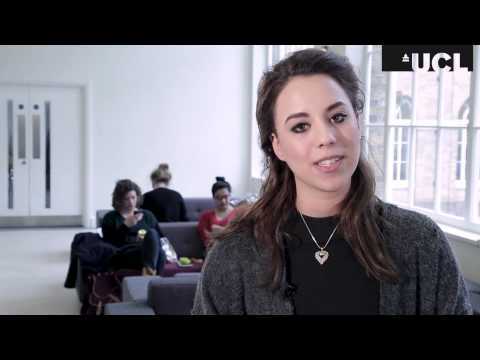 Whatever you want to do in the future – whether your career path is clear or not – UCL Careers is here to assist you. Our team of experienced career professionals is dedicated to supporting all current UCL students, researchers, (staff and students), and recent graduates to help you find the right path to ensure success in your future career. We’re here to help you Find your Future. Top Tech Schools: MIT or Caltech?